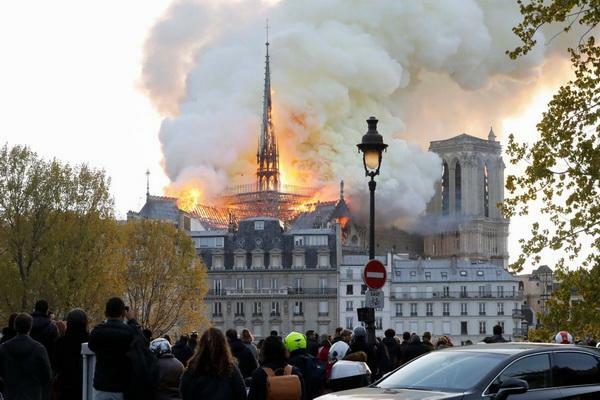 Tashkent, Uzbekistan (UzDaily.com) -- The spire of Paris’s Notre Dame Cathedral has collapsed due to a massive fire. 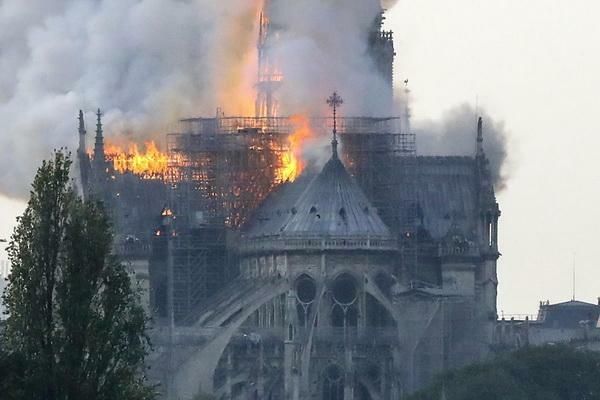 The flaming spire of the Notre Dame cathedral fell down as a blaze roared through the historic building Monday. Four hundred firefighters are working to put out the blaze, according to the Ministry of the Interior for France.